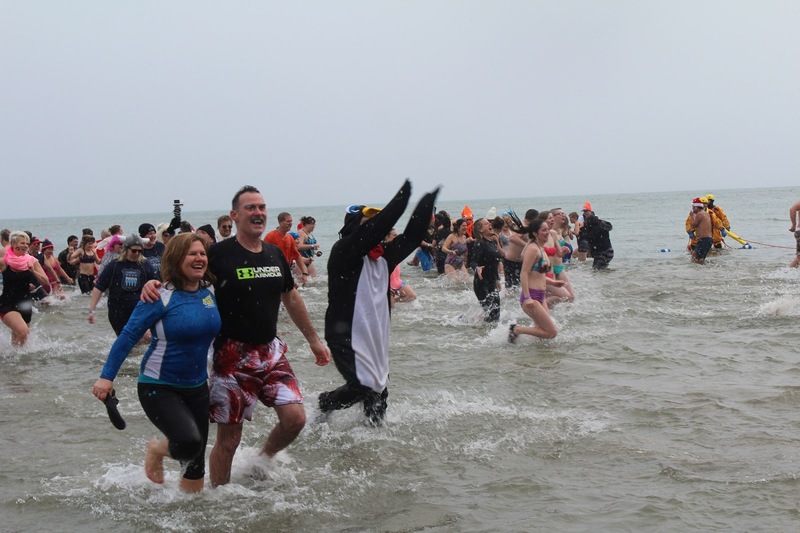 More than 800 enthusiastic dippers braved below freezing temperatures to ring in the New Year with adventure at the 31st annual Courage Polar Bear Dip. Fun-loving rookie and alumni dippers of all ages joined dip founders, Todd and Trent Courage at Coronation Park in Oakville, plunging into frigid Lake Ontario. 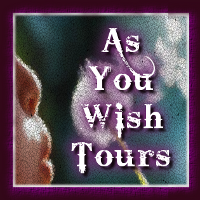 Thousands of spectators cheered them on from ashore. It is the largest Polar Bear Dip in Ontario, and the largest charity dip in Canada. This year's event raised more than $130,000 in support of World Vision's clean water projects in Rwanda, bringing the lifetime total the event has raised to well over $1.4 million. "Year after year we meet on New Year's Day to go for a dip, and save lives by bringing clean water to more people around the world. We're overwhelmed that every year, for over thirty years, dippers have joined us for this exhilarating experience and to make the world a little bit better than it was yesterday." Todd and Trent Courage Founded the Courage Polar Bear Dip as teenagers, 31-years ago. The Courage Polar Bear Dip is the largest charity dip in Canada. 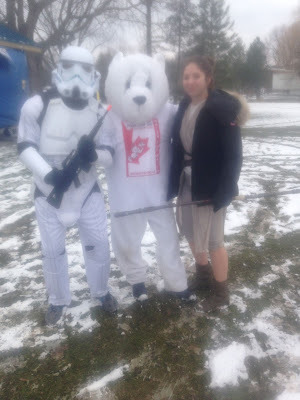 Canadians that couldn't participate in the Dip can still make a donation by visiting www.polarbeardip.ca.